Iztech Kart Seats are constructed with state of the art composites to provide maximum race performance with superior comfort to allow you to drive at your best. 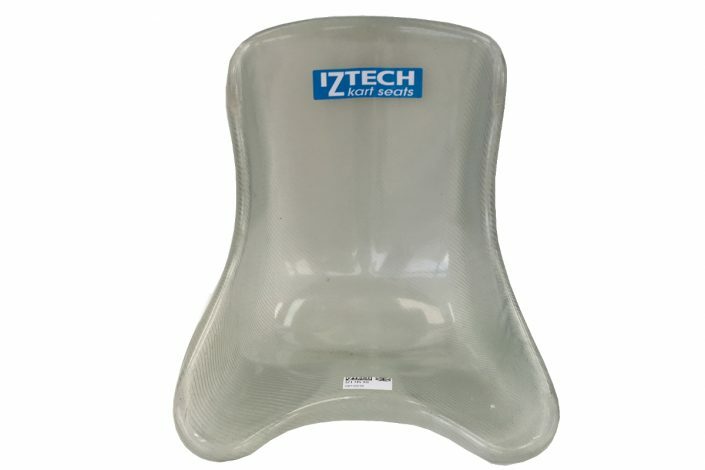 As soon as Iztech seats hit the market in 2007 they immediately landed astonishing results, with Iztech composite seats and floor trays bringing notable performance advantages to British cadet champion George Russell and title contender Matthew Graham in the world’s most competitive cadet racing series. Iztech seats are now found on a high proportion of succesful cadet karts, because of their ‘release’ characteristic. 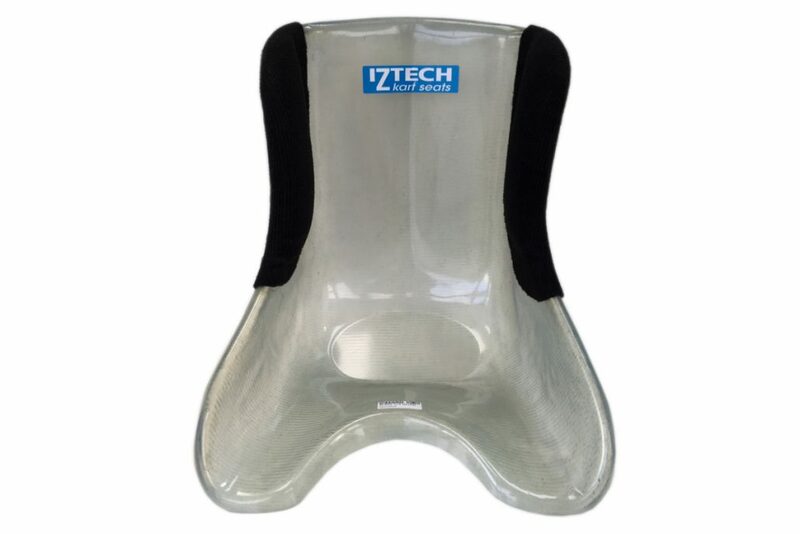 Our seats are also highly effective in the KF classes, Rotax and TKM. 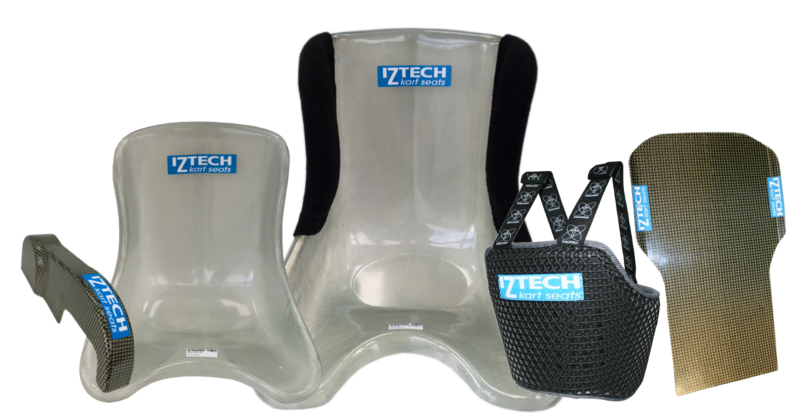 Iztech Kart Seats was launched in 2006 by founder Kevin Nuttall to supply high performance composite seats to the karting market. 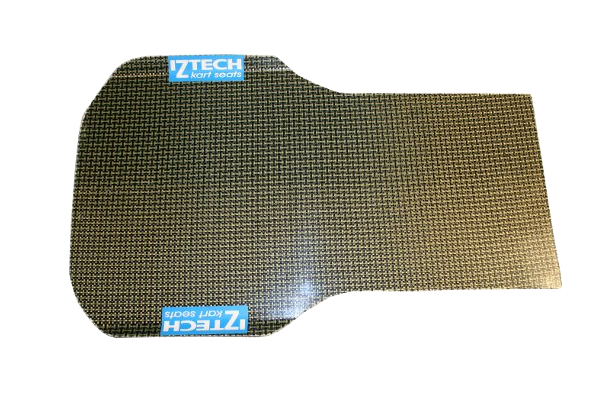 Kevin’s motorsport background stems from the early 1980’s when he drove Golf GTI’s in a saloon car championship. He has since progressed (!) 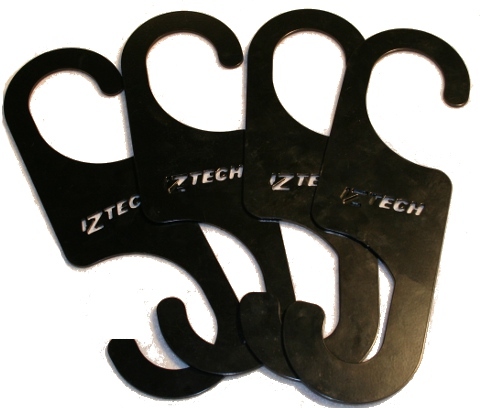 to chief mechanic for his teenage son, Alex, who is a keen karter. 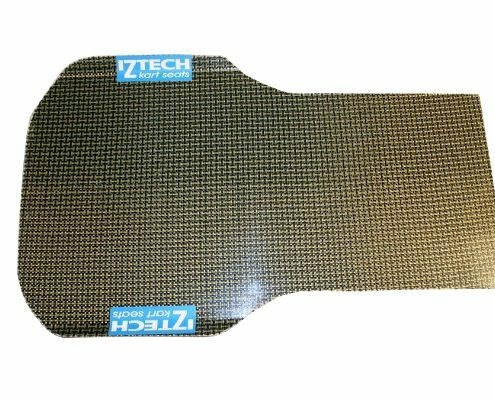 IZTECH KART SEATS also has it’s own design composite chainguard in two sizes, and is currently developing a range of carbon fibre floor trays. 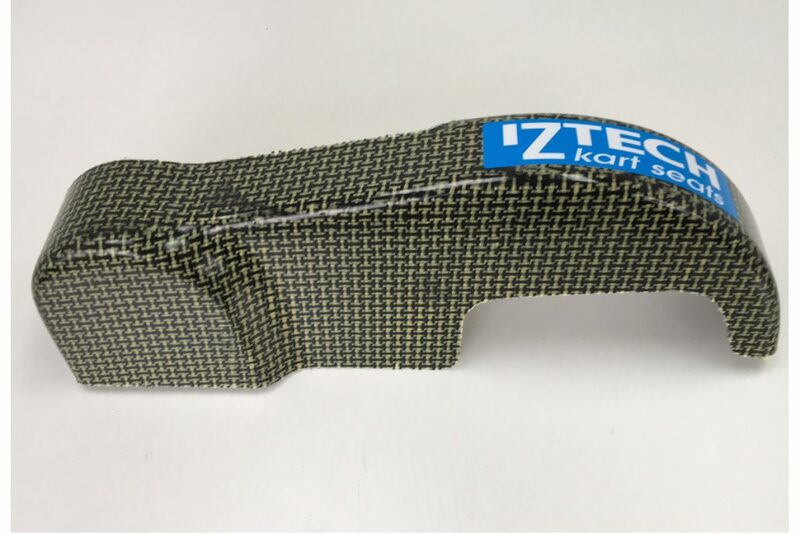 Iztech Kart Seats have enjoyed a great deal of success with their ultra-light and flexible Carbon and Aramid kart seats, particularly in the Cadet market, where they have many race-wins under their belt. 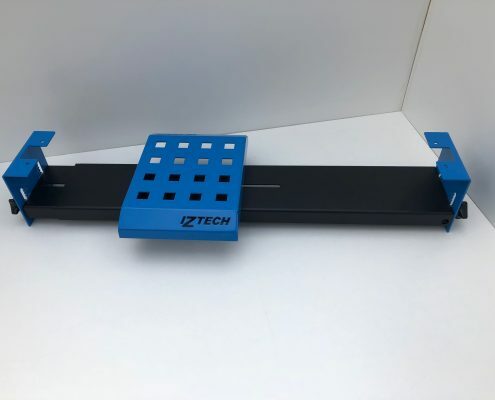 Iztech are constantly updating their range and exploring new boundaries – using the latest composites and manufacturing methods (some still under development). 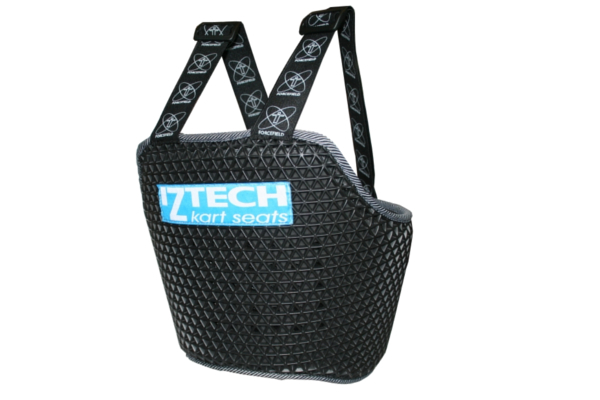 Kevin is passionate about making kart seats and is always happy to talk to people about their requirements. 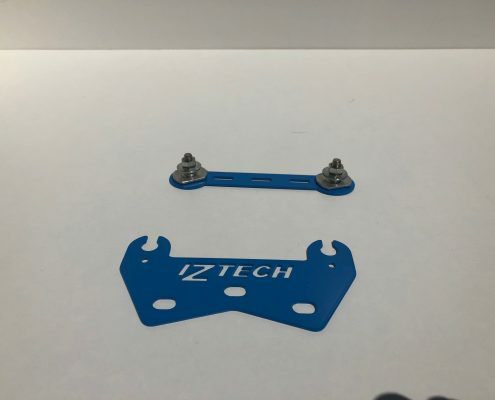 Kevin is also proud to say that every Iztech Kart Seat out there on the track has been made by himself personally.